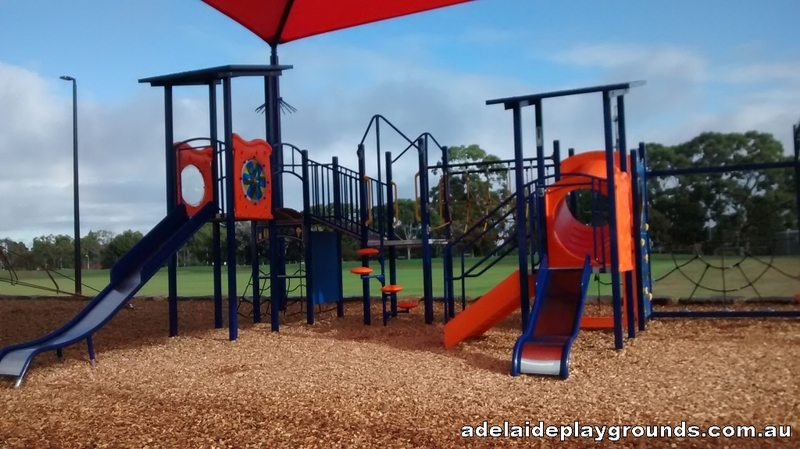 A great playground with lots of space to run around. 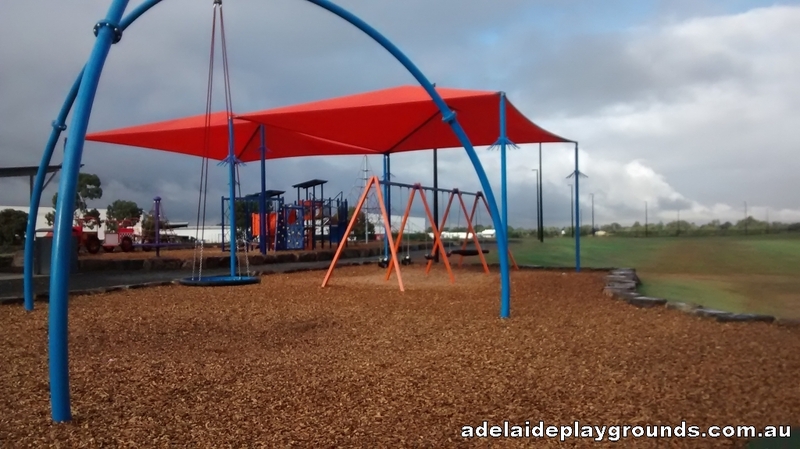 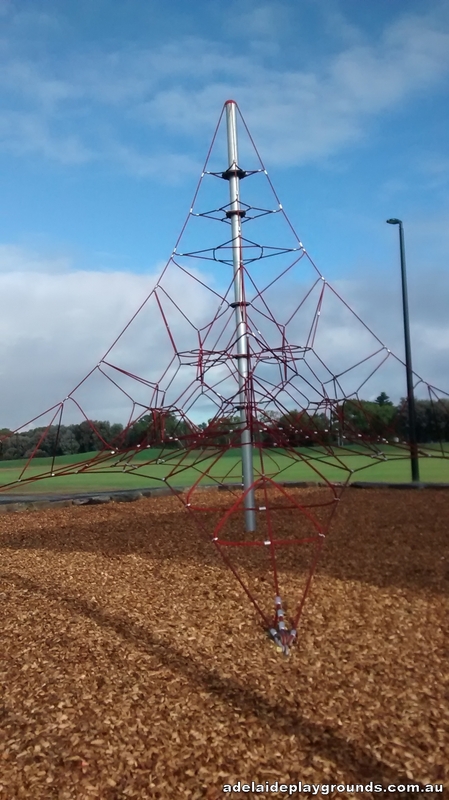 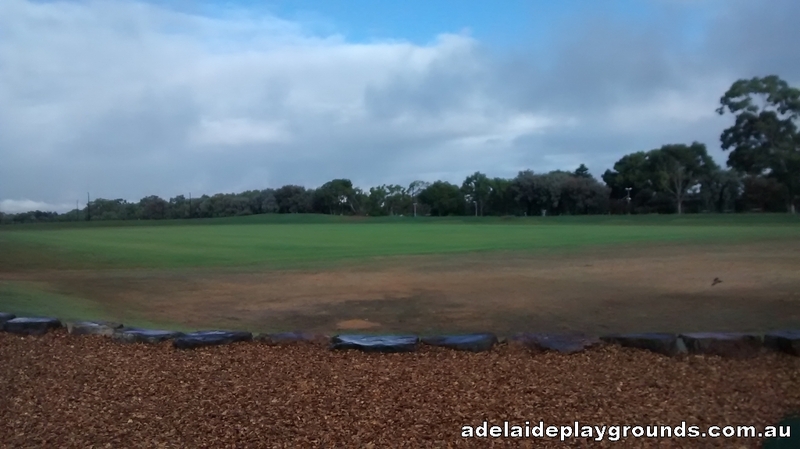 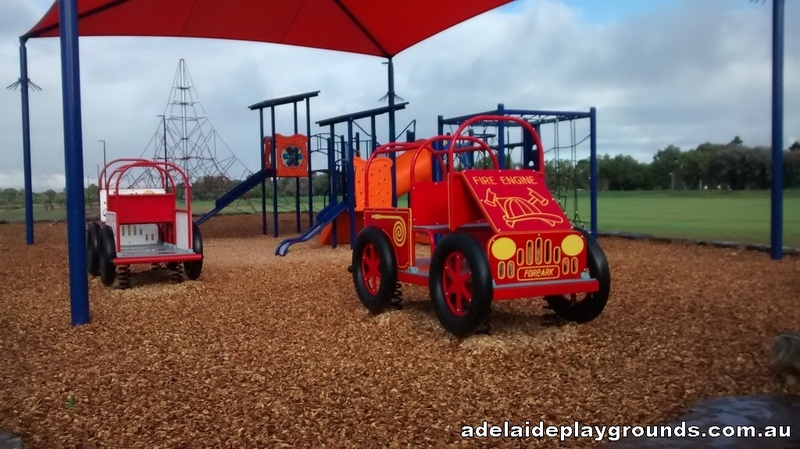 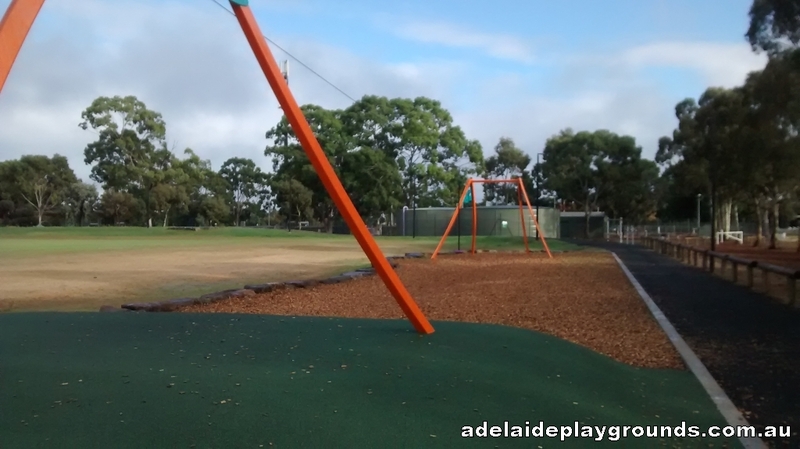 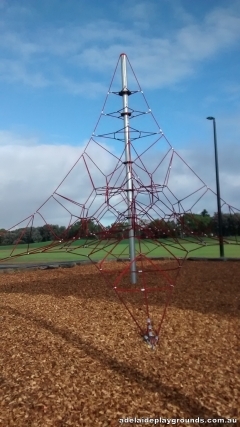 Plenty of new equipment to enjoy including a flying fox, swings and things to climb on. 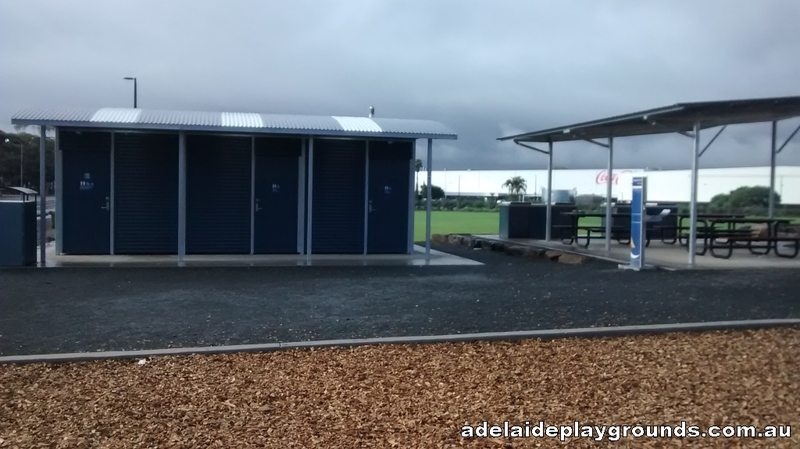 With picnic facilities and toilets on site, you could spend hours here.